At Bryn Hafod Primary School, we have various Pupil Voice groups that are supported by dedicated staff, to develop many areas of school life. We believe children learn best when they make decisions that influence them - and the children are the driving force behind all Pupil Voice groups! Criw Cymraeg are responsible for developing Welsh across the school. Bryn Hafod Primary Scho ol is a bilingual school, and Criw Cymraeg aim to ensure all children, teachers, parents and governors share their passion and enthusiasm for the Welsh language! Criw Cymraeg are aiming to gain the 'Siarter Iaith Bronze Award' before July 2019! This award has ten key priorities, and Criw Cymraeg are working hard to try to achieve this award! * Establish a Welsh ethos around the school. * Children and staff understand the advantages of learning Welsh. * Staff and children use incidental Welsh in the classroom. * Staff and children use incidental Welsh outside of the classroom. * Welsh is promoted and celebrated in assemblies. * Apps and websites are used to enhance learning of Welsh. 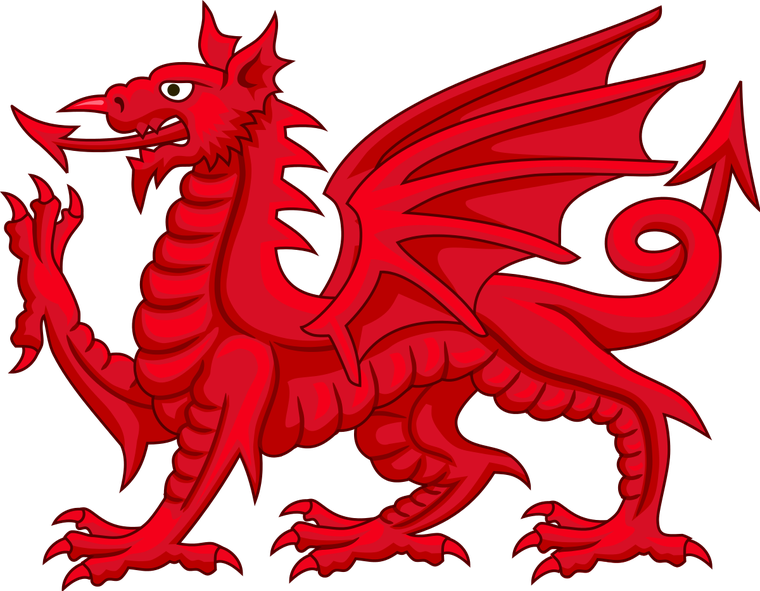 * Enrichment activities are organised that promote the Welsh language. * Enjoyment of Welsh reading is promoted around the school. * Welsh is planned for and taught across the curriculum. * A positive attitude is established for Welsh, for all stakeholders. We had a poster competition to help promote Welsh across the school.It was very hard judging the entries. We chose winners from Years 3-6. The Criw Cymraeg display boards are available for all to see in the junior and infant halls. The Criw Cymraeg members designed the pictures for the display together with a schools menu in Welsh.